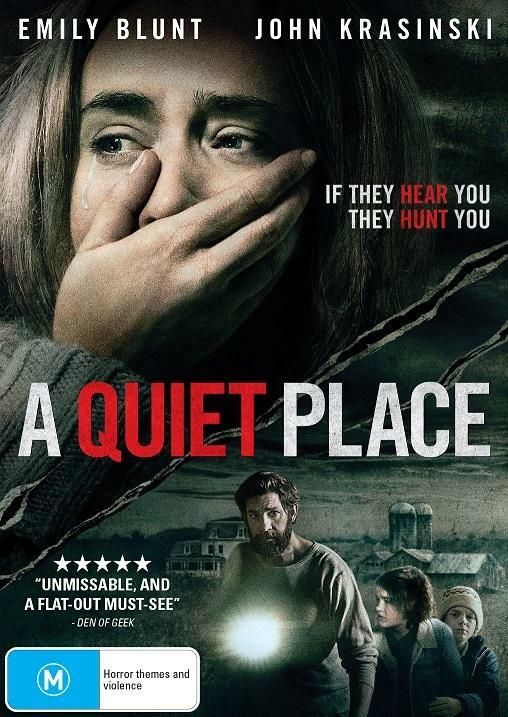 A family is forced to live in silence while hiding from creatures that hunt by sound. Parents do whatever it takes to keep their children and soon to be newborn safe in a world full of creatures hunting every sound they can hear. Not a sound can be heard from the family hiding in silence, but all it takes is one noise and everything can go wrong.